beleza film » Our children’s book is out! Our children’s book is out! “The Little Christmas Devil and the tricky wish list” is out! The children’s book by Anna Lott was published by renowned editing house dtv juninor. 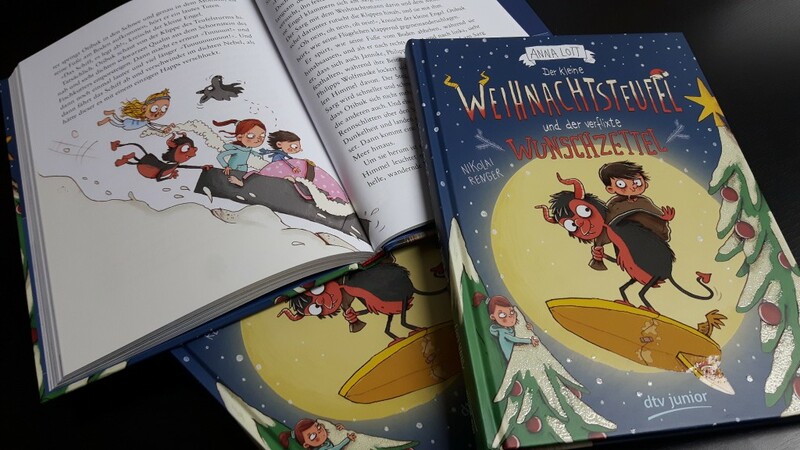 We are happy about the great book cover, the great illustrations by Niko Renger and of course the fun-story of the little Christmas devil Otibuk which was developed in cooperation with Beleza Film. Anna Lott is also writing the script for the feature live-action-film!